Mac Med was established by Bob Mac Donald over 30 years ago. Because we are a family run business, customer service is our number one priority. 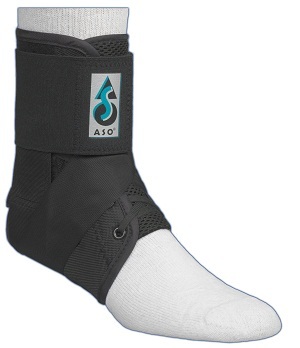 We have been an exclusive distributor for Medical Specialties and Galveston Manufacturing for over ten years. We are proud to represent two fine companies that do not employ overseas manufacturing. 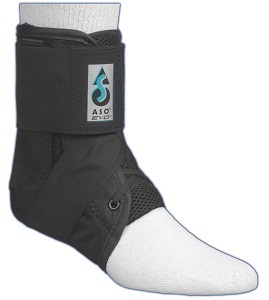 The premier product for Medical Specialties is the ASO Ankle Brace. Medical Specialties manufactures all of its products in North Carolina. 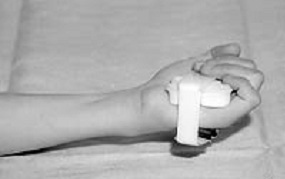 The premier product for Galveston Manufacturing is the Metacarpal Brace. Galveston manufactures all but the Thumz-up in Texas. The Thumz-up is manufactured in Belgium.